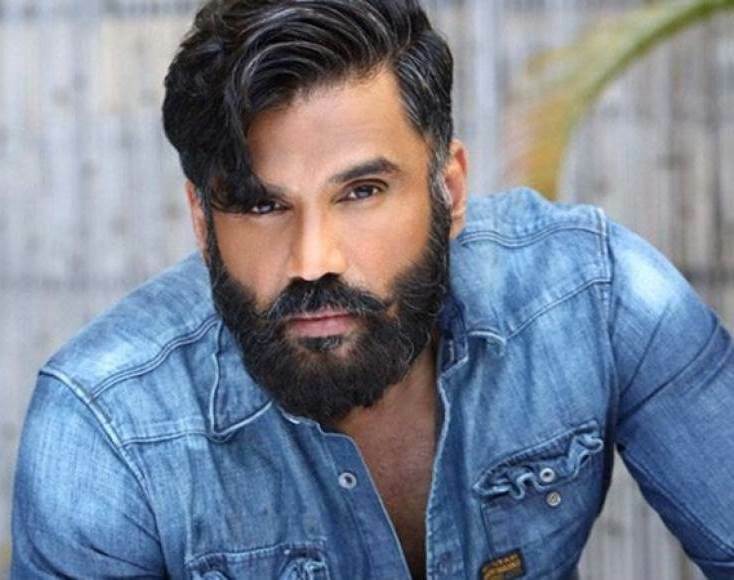 Bollywood actor Suniel Shetty has been roped in to play the lead role in Aurous Avatar Entertainment maiden Bollywood venture film ‘Nanhe Einsteins’. 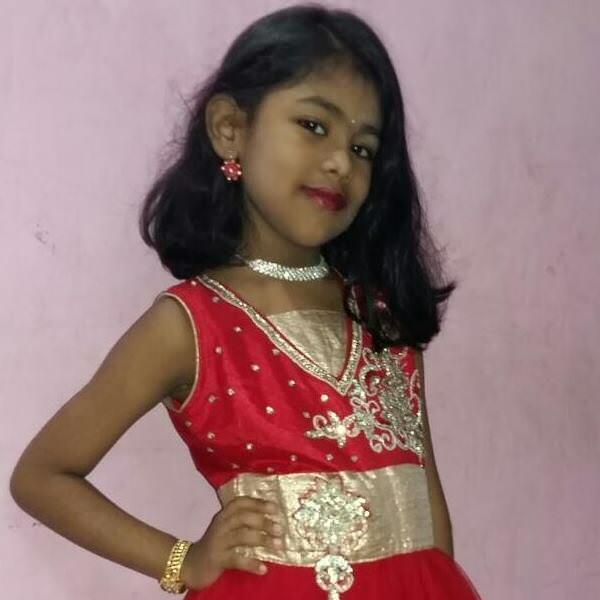 The movie to be released this year and is a children-based movie made with the best of the technical expert team, good script and an award-winning crew. The scriptwriter and creative producer of the film is Saiwyn Quadras, of the fame Mary Kom (2014) and National award winning film Neerja (2016). Active in the industry since 2014 Quadras, in a short span of time, has won many recognitions for his work. He has won the Screen Award for Best Story and Zee Cine Award for Best Screenplay for the movie Neerja, and FOI Online Awards, India - Best Screenplay for Mary Kom. Incorporated in 2014, production-house Aurous Avatar Entertainment founded by Rohit K Shetty and co-founded by Priiya Nair. After courting success through Gujarati and Marathi films, Aurous Avatar is now venturing into Bollywood with this movie. “Temporary phase cannot stop me from reaching Bollywood” says Durgaprasad Shetty, a handsome newcomer to Modelling. Actor Hemu Shetty, a well-known actor from Bollywood .An ardent follower and full-fledged supporter of Bunts initiatives as he derives his happiness in encouraging small wins to aspire bigger goals and achieving mega wins.